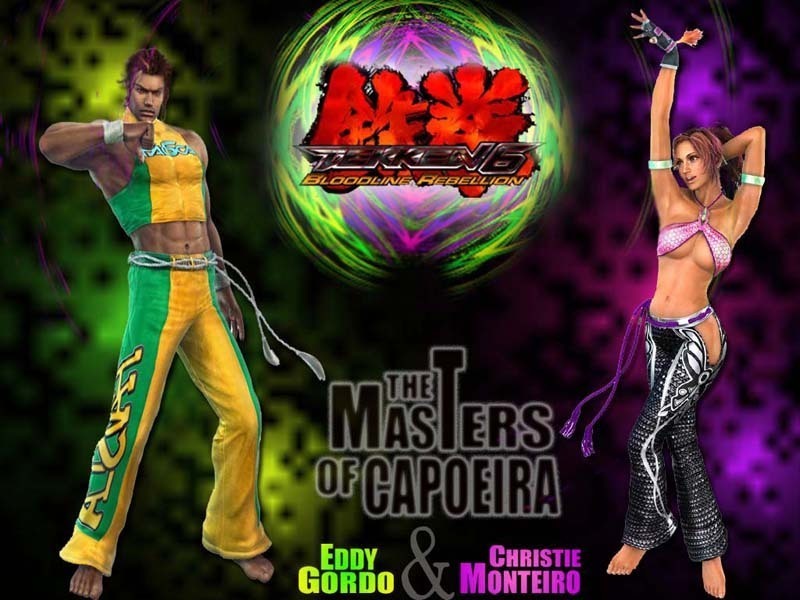 Capoeira Masters . . HD Wallpaper and background images in the Tekken club tagged: tekken capoeira eddy gordo christie monteiro.